This poster is a good place to start if you want to assess the prior knowledge of students from Mia MacMeekin. There are 27 ideas of tasks/activities to get the students thinking straight away about what they do/do not know and provides the teacher with a chance to speedily assess the class. Click on the link below to view the poster. 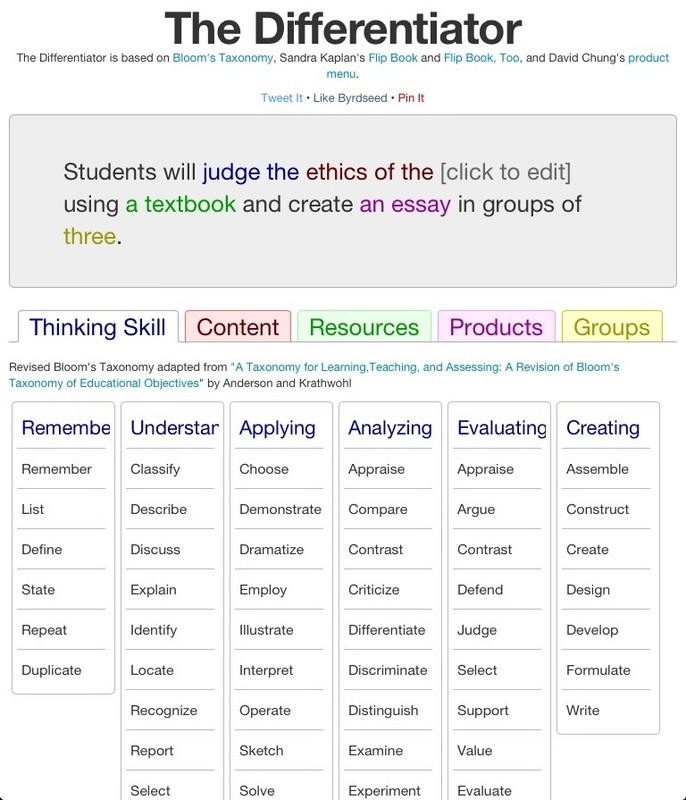 This useful online tool uses key phrases from Blooms Taxonomy to assist in producing differentiated objectives. 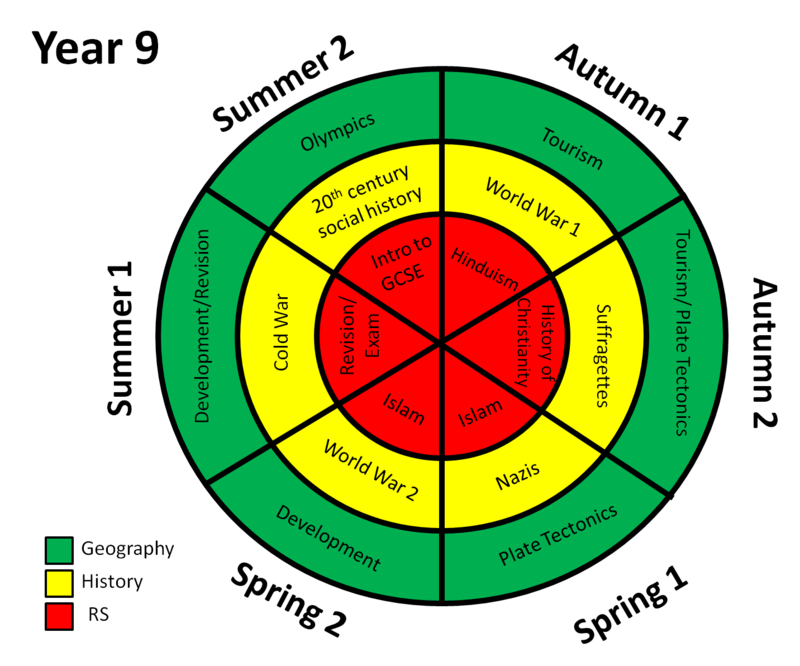 Just select the word that fits what topic/subject/task you are covering then words from other categories and the tool creates a learning objective to use. Click on the link below to try it. Please take time to click on the image and view a fabulous infographic on learning theories and how they relate to teaching and learning. 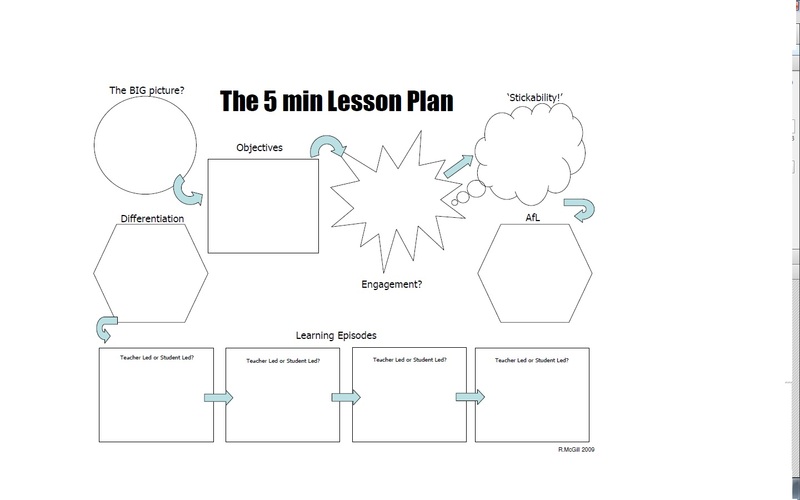 This is a particularly good revision and reminder resource for teaching professionals. 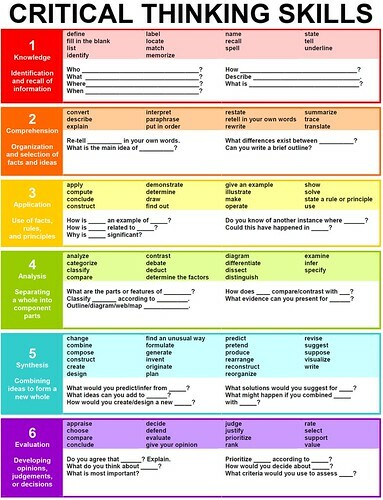 This handy table assists in writing objectives that encourage students to reflect, evaluate and think critically. 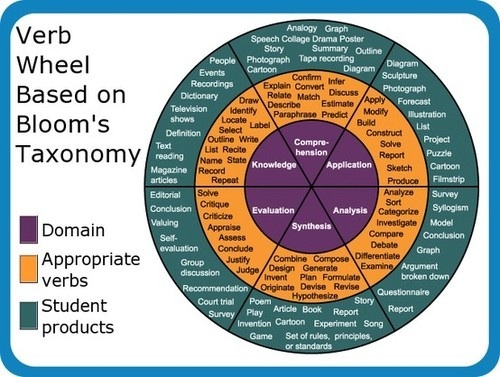 A useful poster in getting students to develop independent learning skills and prepare them for higher level study. It’s also a good tool for introducing higher level writing terminology used in achievement criterion.